Mototech is a global ODM specialist in the broadband and data networking market. Founded in 1988, the company has deployed millions of networking devices worldwide. 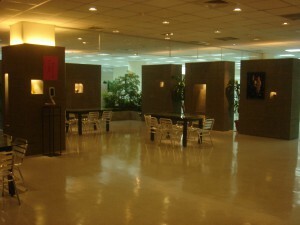 Mototech’s headquarter is located in Taiwan’s Science-based Industrial Park in Hsinchu, Taiwan. Mototech delivers complete broadband CPE solutions catering for the broadband home, advanced technologies including Digital Video Audio encoding/decoding, Video over IP, Voice over IP, Cable DOCSIS, xDSL, Wireless (802.11x & Zigbee), MoCA (Multimedia over Coaxial), Ethernet and HomePlug. Innovation and a commitment to quality have allowed Mototech to produce cutting-edge, high-performance products within standard-based technologies. The Company continues to offer the best value in the connectivity market today by combining high quality products with the most affordable price point.